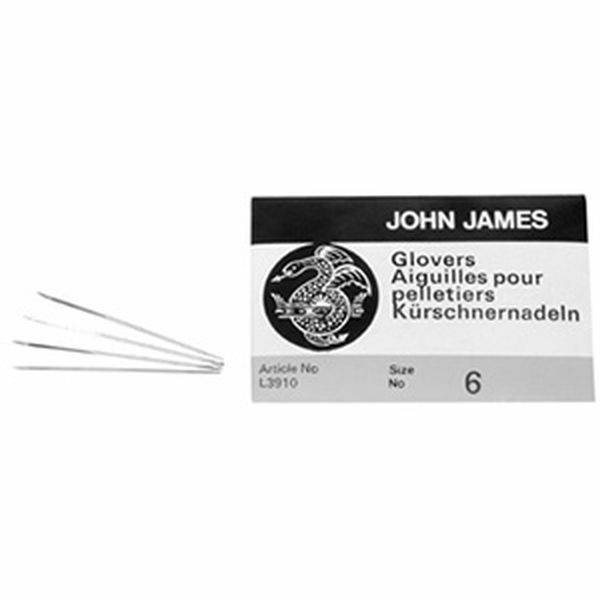 Glovers Voicing Needles An alternative to the conventional round needles, these English made, three cornered needles are preferred by some technicians. Needles are 1-1/2" long and are cornered for the lower 1/2". Three sizes offered, 25 needles per package.